Are your kids on school holidays? Mr 6 has been but it’s nearly time for back to school, and back to school routines. Daily lunchboxes, and daily urgency to get out of the house. But anyway, that’s next week. I just love school holidays for stocking up my deep freezer for the coming term. Have you embraced your deep freeze? I highly recommend you do, it truly helps with quick lunchbox prep through the term. 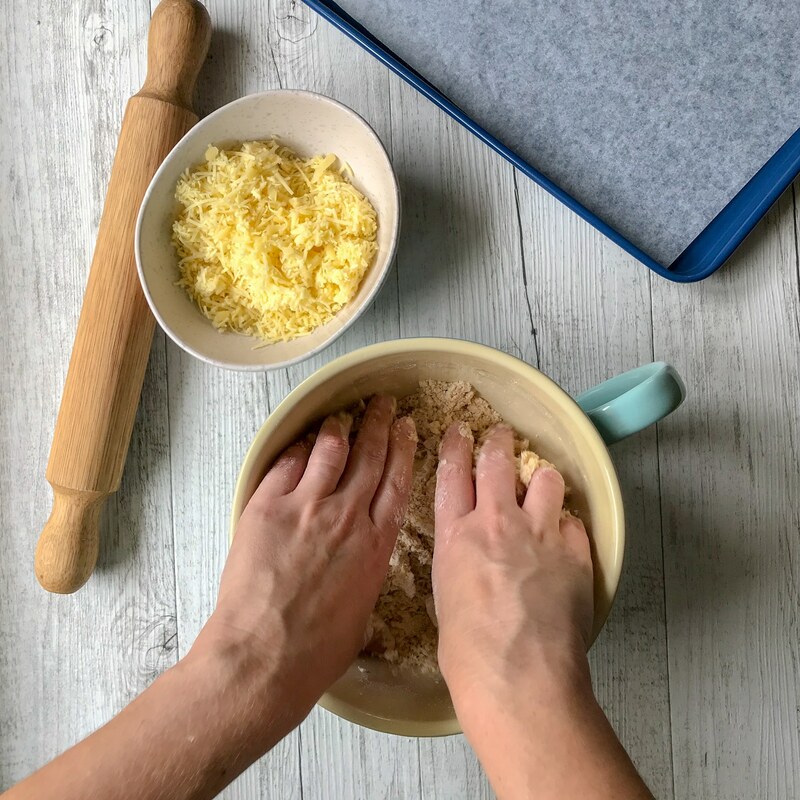 It also helps with keeping to a grocery budget as you are less likely to splurge on packaged foods when you have great home baked options already prepared. 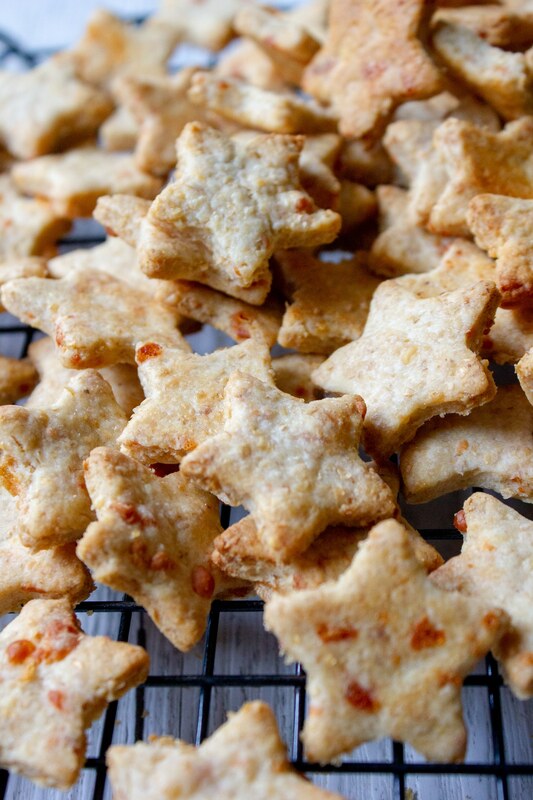 And crackers, like these delicious Easy Homemade Cheese Crackers, are the prefect food to make and freeze for lunchboxes all term long. What I love the most about homemade crackers is that you know EXACTLY what’s in them. And they are all natural. Even better, this is a big batch, I can get 150 crackers from the batch. I store mine after baking free flow in ziplock bags and just grab them out as needed. 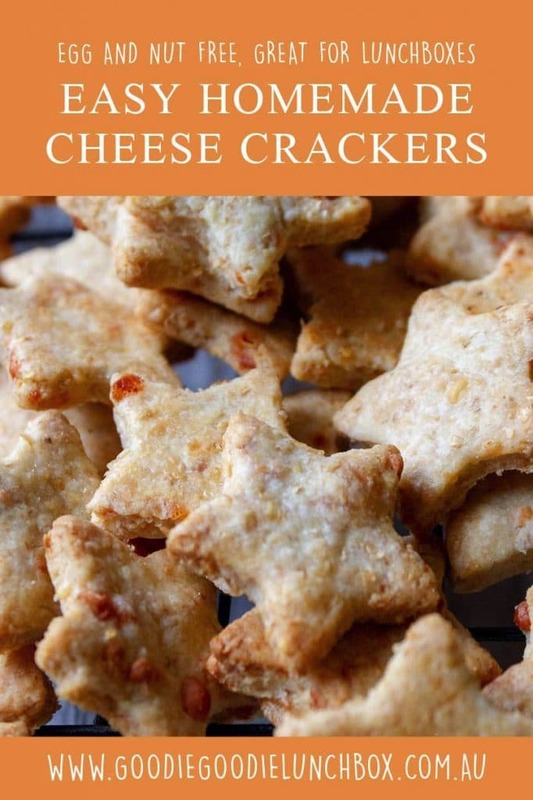 These Easy Homemade Cheese Crackers are so delicious. Aptly named as they really are cheesy and, well, super easy! They come together in no time at all. I would go so far to say that all of my cracker recipes are reasonably easy, but they do have help from a food processor. 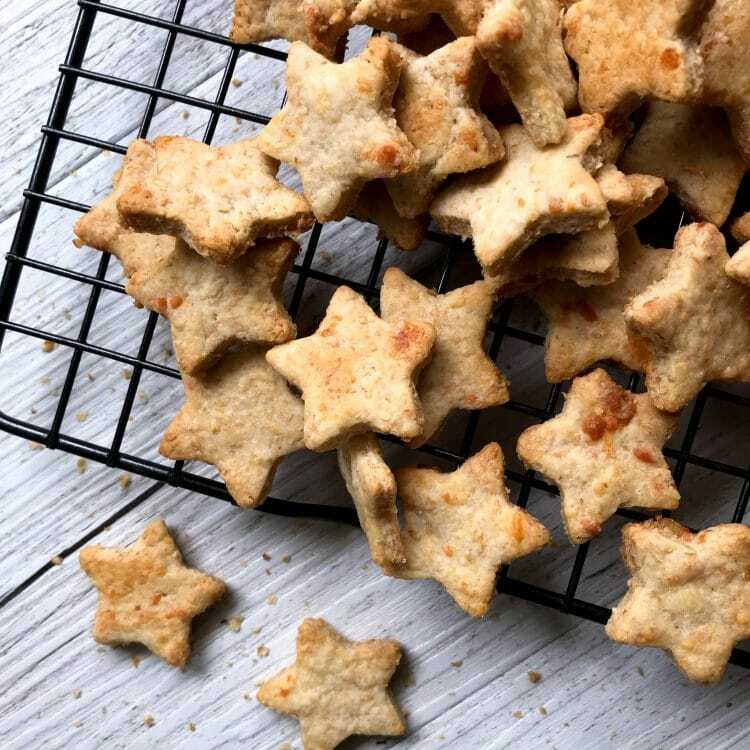 However, recently I have received a couple of requests for alternative cracker recipes or instructions for my existing cracker recipes that can be made without a food processor. So, based on this feedback, these Easy Homemade Cheese Crackers have been developed specifically to be made by hand. But really you can follow this method to make any of the other cracker recipes on my blog too. Homemade crackers for everyone! Whoop! These delicious Easy Homemade Cheese Crackers are egg and nut free and fantastic for school lunches. This homemade cracker recipe makes a generous batch of 150 crackers so you can make these ahead and freeze for delicious homemade crackers all term long. These crackers can be frozen after baking. Simply allow to cool and place in a zip lock bag free flow. They can be stored for two to three months. Have you made any of my other homemade cracker recipes? My personal favourites are these delicious Parmesan and Rosemary Crackers and these Sour Cream and Chives Crackers. If you are looking for a dairy free homemade cracker recipe these Seedy Wholemeal Crackers are also fantastic. 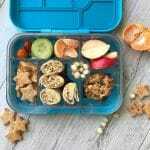 Remember, pop on over to instagram or facebook for more lunchbox ideas and inspiration. We absolutely love these cheese crackers and your suggestion of keeping them in the freezer is genius-works like a treat.